The risk to your health, particularly when mixed. Do You Know The Dangers of Bleach? Many people think that bleach is a great choice for cleaning and disinfecting their home. 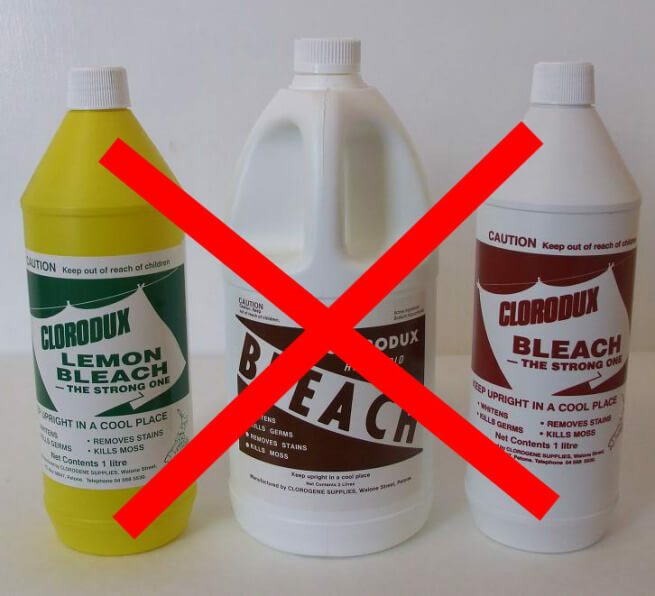 However, there are some health risk associated with using bleach that you should be aware of. Additionally, bleach is not nearly as effective at cleaning and disinfecting as most people think. Below are some details about the hazards of cleaning with bleach as well as how ‘effective’ it really is. Bleach can cause respiratory difficulties, headaches, skin burns, loss of consciousness, and vomiting. People who already suffer from respiratory conditions such as asthma or chronic bronchitis should never be exposed to bleach. When mixed with other cleaners, bleach becomes even more dangerous. If mixed with ammonia it can release chlorine gas, which is so toxic to humans that it was used as a chemical weapon in both WW1 & WW2. If a larger amount of bleach is mixed with a smaller amount of ammonia it will release nitrogen trichloride. This is an extremely volatile explosive and incredibly toxic to breathe. If the solution is made with a greater amount of ammonia than bleach it will result in hydrazine. The final part of the chemical reaction that occurs in the process of creating hydrazine usually produces so much heat that it creates an explosion. NEVER mix bleach and ammonia for any reason…it could kill you. This goes for mixing bleach with any cleaners that contain ammonia such as window cleaner, metal cleaner or dishwashing liquid. How Well Does Bleach Really Clean? Studies have shown that bleach can kill mould and bacteria, although it is far less effective than most people think. When it comes to mould, bleach kills most surface mould on hard, non-porous surfaces. 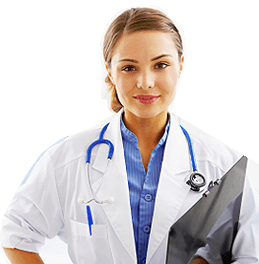 However, when it comes to treating mould on porous surfaces it is far less effective. The ion structure of bleach makes it so it cannot penetrate down into the surface of porous materials. As a result, any mould spores that are below the surface are unaffected by it. It also does nothing to inhibit future mould growth. Bleach is not registered with the EPA as a disinfectant to kill mould. In addition, it becomes ineffective as a disinfectant very quickly when it comes in contact with organic matter. What that means is, that in order for bleach to disinfect properly the surface must be completely clean before the bleach touches it in order for it to disinfect completely. Therefore, it can effectively double your cleaning time since you have to clean once to remove dirt and grime and again to disinfect with bleach. Many natural cleaning products such as tea tree oil or vinegar can be used to both clean and disinfect at the same time. Consequently, saving a lot of time when you are cleaning. Bleach can cause damage to surfaces it touches including damaging floor sealers, countertop sealers, carpet, fabric and more. It also can corrode hard surfaces in your home over time. The lightening effect that bleach has, can also cause discoloration in a variety of different surfaces around your home. Consequently, for your own safety and to make your cleaning more effective, you will likely want to look for a bleach alternative for cleaning and disinfecting your home. Are you looking for an effective way to remove mould or clean your air conditioning? 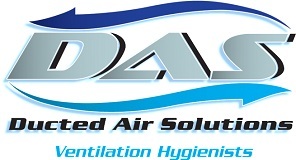 Contact Ducted Air Solutions using the form below or call us on 1300 561 390 for effective options.